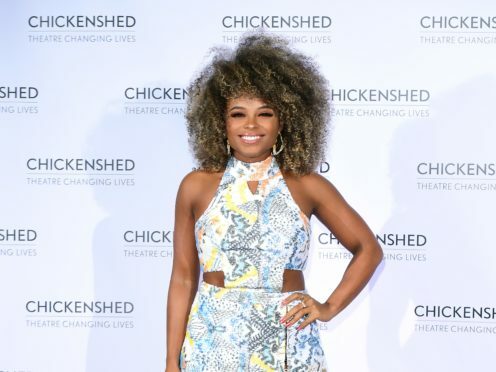 Simon Cowell has appeared to mock former X Factor contestant Fleur East for appearing on I’m A Celebrity… Get Me Out Of Here! The music mogul was praising finalist Scarlett Lee during tonight’s live final when he made the remark. Cowell, 59, said Lee had a successful career ahead of her but warned her not to end up “drinking worm juice in the jungle”. East, 31, was a runner-up on X Factor in 2014 and a mentee of Cowell’s in the over 25’s category. Earlier this year she was announced as a contestant on ITV’s I’m A Celebrity and last month flew to Australia to enter the jungle. Referring to Robbie Williams’ offer to Lee of a duet during his gig at London’s Hyde Park next summer, Cowell added: “You’ve just been offered the Robbie Williams thing. Cowell’s words did not go down with X Factor fans at home, with many criticising him for his apparent disregard for a former pupil. The X Factor final concludes on ITV on Sunday night.